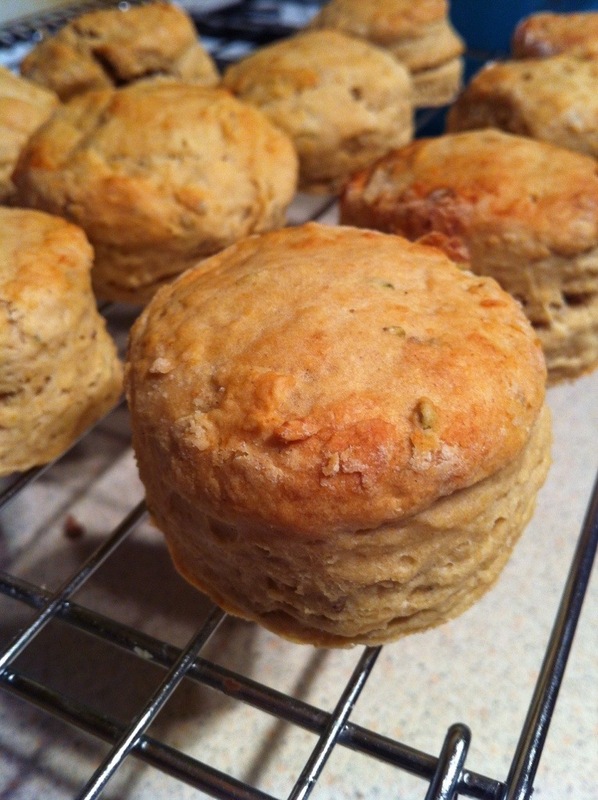 Tangy scones that are perked up with marmite, nutritional yeast, and herbs. Pow! Flavour punch. Need a savoury bite to accompany that steaming bowl of soup? These fit the bill nicely. 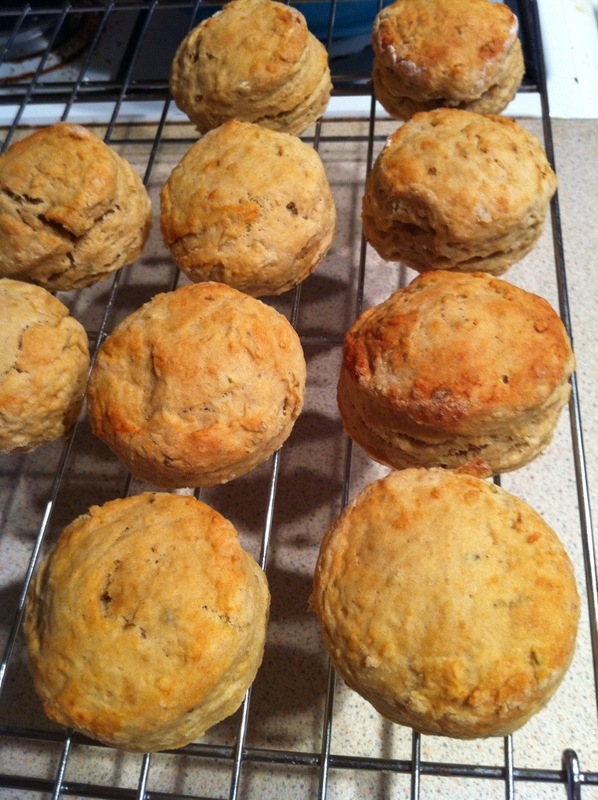 Savoury scones (dairy-free, egg-free, nut-free, soya-free, sesame-free, vegetarian and vegan) NB Contains gluten. – Oil and flour a baking sheet. – Sift the flour and baking powder into a bowl. Stir in the oregano. – Rub in the spread with your fingertips until the mixture resembles fine breadcrumbs. – Pour in the oat milk and watery marmite mix. Bring together to form a soft dough. – Turn out and lightly knead. 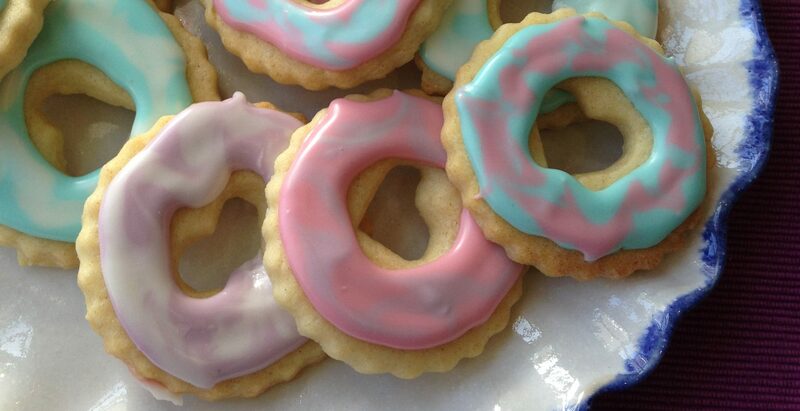 – Press out the dough to 2 inches high and cut out circles with a cookie cutter. – Place on the baking sheet and brush with the glaze. 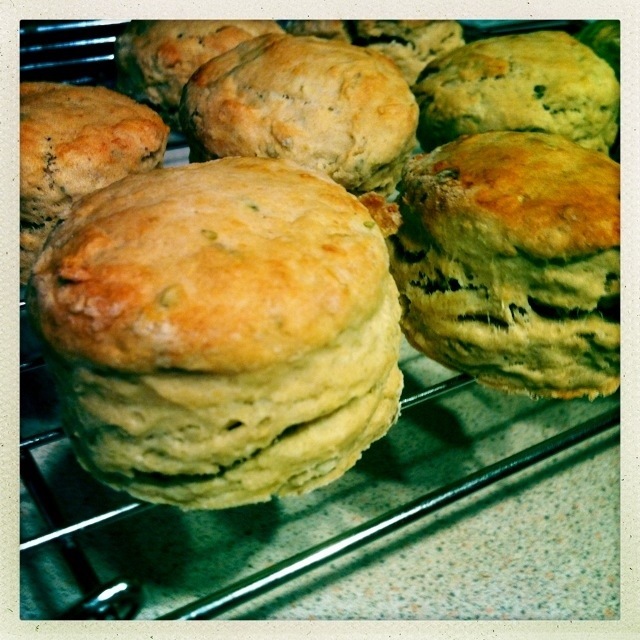 – Bake for 20 minutes until the scones have risen and golden. Funny, I’ve never used Marmite before, but just yesterday I was eyeing it in the store. I will have to pick some up the next time. Your savoury scones look so delectable! I loved the added nutriot. yeast too! 🙂 Yum! nutritional yeast is so good in adding a cheesy tang! LOVE Marmite! Especially with cheese on toast, and I think you’ve got that flavour here in scone form. Genius! I have just made this. I was a little worried they would be too salty but they weren’t – I will possibly use a little less next time. They are savoury and ‘cheesy’. I am used to putting a marmite glaze on cheese scones but not in them. I have made a vegan version using white miso which are lovely but it is v expensive to buy. This is a good alternative. I often want a savoury snack in the afternoon but most vegan treats are sweet. I will say I doubled the baking powder 3-4 tsp per 225g of flour is the recommended amount generally. I also used wholemeal flour. Mine rose very nicely. Anyway, thank you for your recipe, yours look delicious – mine don’t look bad either! They taste good. Yum! I recommend people give them a go.